The candy bling is infused with the cocktail ingredient's signature flavors, and part of the proceeds benefit New York City non-profit City Harvest. 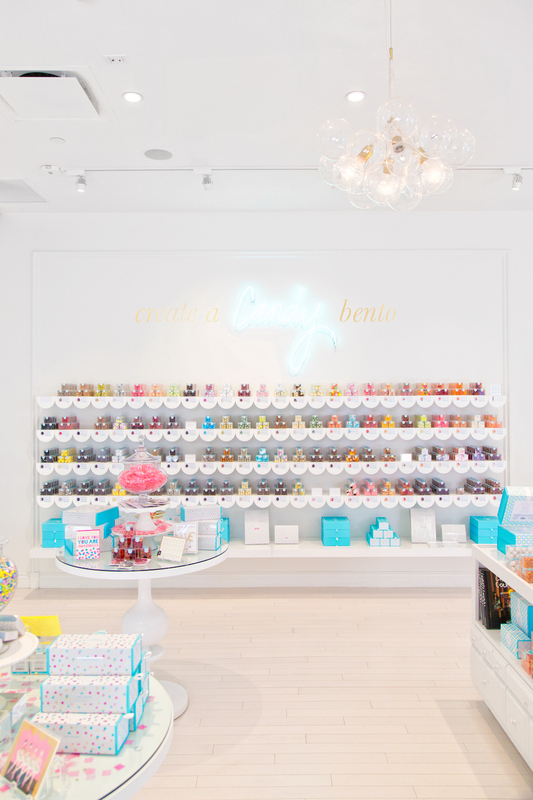 A New York-based designer candy shop has just given ring pops a major (and mature) makeover. Working with Campari, the Italian aperitif known for its intense aroma featuring hints of orange and cherry, "grown up" candy shop Sweet Saba is offering a rather expensive and totally extravagant cocktail-esque edible jewel for those of us over 13 that still want to rock a ring pop. Shaped like a formation of rock crystals, this hand-sculpted special edition blood orange lollipop rests on a simple, adjustable silver ring and can essentially be worn anywhere and with anything. The rings don't actually contain any alcohol, and instead merely mimic the Campari taste, but for fans of the cocktail ingredient, that alone makes them a perfect compliment to any alcoholic concoction. Whether hooking the adjustable ring to the side of your glass for the visual aesthetic or to add a little more flavor as you sip on your favorite drink, it's a fun spin on one of the most definitive candies of our youth. While Sweet Saba's edible and eye-catching hand bling embodies the playful origins of the original wearable fruit-flavored, jewel-shaped lollipops, it's only one of several sugary offerings the candy shop has remixed for its more mature clientele. Owner Maayan Zilberman also sells candy seashells, cash, watches, sunglasses, and even heart-shaped shot glasses. As part of a pop-up show at the Standard High Line in New York City, Sweet Saba offered attendees a selection of key and lipstick inspired crystal candy. And during its European debut in Paris Department store Le Bon Marche, Zilberman offered customers a customizable candy mixtape. You can get all of these items, including the limited edition Campari rings, online and in Sweet Saba stores. Unfortunately, none of it is as cheap as that good old fashioned ring candy. 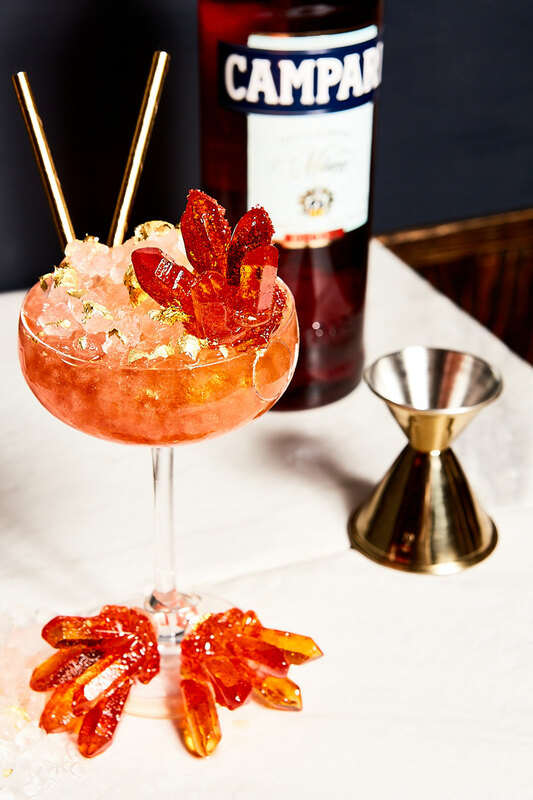 Sweet Saba's Campari bling is $62 a pop—literally, with 10% of proceeds from each ring pop going to City Harvest, a New York City non-profit that focuses on education, food rescue, and distribution.